Supports two computers to connect with portable mouse simultaneously freely switch between the two platforms by pressing the button. Concise and exquisite apperance. Combine anodic oxidation aluminum and ABS in one making the whole body not only light but also durable to resistant from scratch. 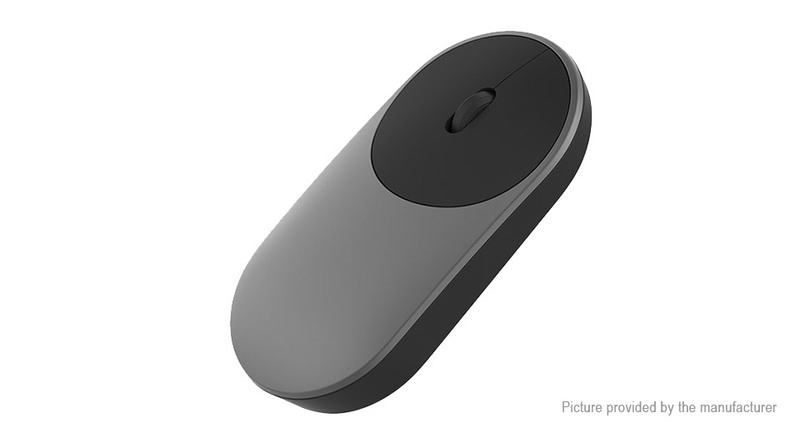 And 0.6NG press force, gentle touch can control the front button and relieves from hard press fatigue. It is powered by 2 pcs of AA battery of long battery life without changing battery or recharging frequently.